Starting on January 28th, Powdermill Road will be closed to through traffic. We are expecting delays during the construction times from 7:00 am to 3:00 pm. This affects the school bus #1 for Maynard schools. Accordingly, bus #1 will do the Parker Street stops at their normal time. 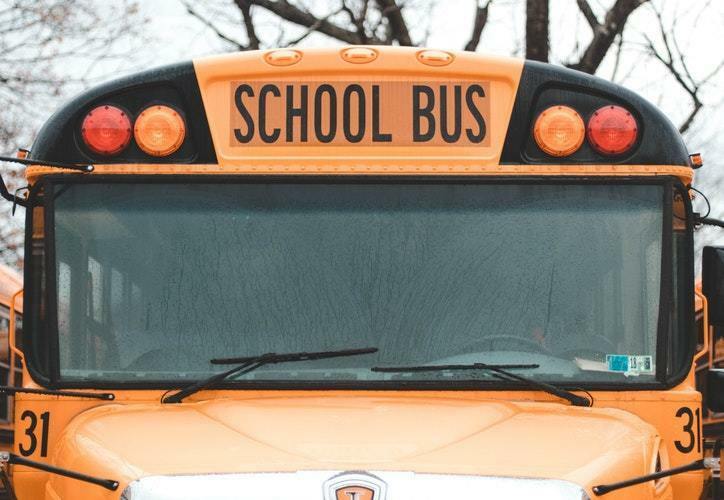 There will be a stop at the intersection of Waltham Street and Powdermill Road that will pick up the students that are normally at Douglas Avenue, Butler Avenue, Crane Avenue. The bus will then take a left and proceed to pick up students at Concord, Tremont , King, Vernon and Hird Streets. The bus will continue on Powdermill Road to pick up students who live on Dawn Road at the JAM TIME plaza. The bus will turn around and pick up the rest of Powdermill Road and proceed back to pick up the Acton Street and Sudbury Street stops.